2008 AJN Book of the Year Winner! 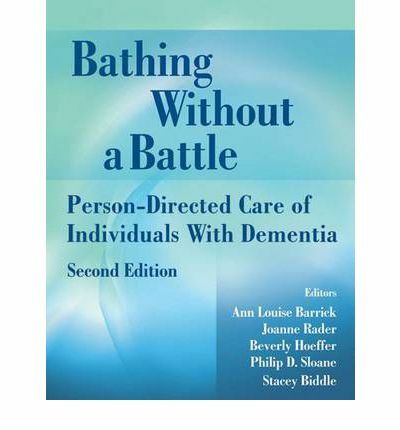 Like its popular predecessor, the new edition of “Bathing Without a Battle” presents an individualized, problem-solving approach to bathing and personal care of individuals with dementia. On the basis of extensive original research and clinical experience, the editors have developed strategies and techniques that work in both institution and home settings. Their approach is also appropriate for caregiving activities other than bathing, such as morning and evening care, and for frail elders not suffering from dementia. For this second edition, the authors have included historical material on bathing and substantially updated the section on special concerns, including: Pain Skin care Determining the appropriate level of assistance Transfers The environment An enhanced final section addresses ways to support caregivers by increasing their understanding of the care recipient’s needs and their knowledge of interventions to improve care and comfort. It also emphasizes self-care and system-level changes to promote person-directed care. Several chapters include specific insights and wisdom from direct caregivers. 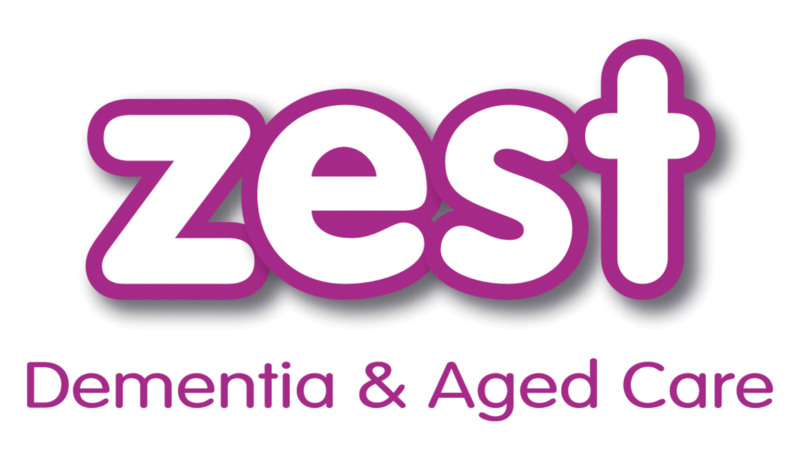 Vist our Zest Store to order your copy now.